Terry began his career as a manager of New York City recording studios, but he is best known to Pennsylvania residents as the manager of The Badlees throughout the 1990's. After releasing several full-length CDs on his own Rite-Off Records, the group was signed to Polydor/A&M Records. They toured the country and performed with a number of major artists, including Robert Plant & Jimmy Page, Bob Seger, Patty Griffin, The Allman Brothers and many more. Two of their songs reached national top-5 rock radio status. Prior to managing The Badlees and while still in the NYC area, Mr. Selders worked for an indie label called Bassment Records (no longer in business) where he did just about everything, including record promotion and tour management. It was the perfect education for a future manager. After leaving The Badlees, Terry created Susquehanna Entertainment and began releasing music again. The Central-PA Christmas Compilation came out in 2004 and several other albums followed, including three recordings by the Wilkes-Barre hard rock group Pan.a.ce.a who he also managed. Under his leadership, that band grew in every area of the business - live shows, online activity, merch sales, terrestrial radio play, etc. This combined with substantial airplay on Sirius/XM and Pandora led to an increase in downloads. For three months in early 2011, Pan.a.ce.a was in the top-10 of digital sales for their distributor (Burnside Distribution which handles about 700 labels). Later that same year, a new music school that was just getting started in Mechanicsburg, The Perfect 5th Musical Arts Center, asked him to help with their grand opening festivities. Terry arranged for Grammy-winning guitarist Steve Vai to present a master class at the Whitaker Center. A year later, Terry joined the school as Associate Director and proceeded to build up every aspect of the business – private lessons, group classes, ensembles, performances, etc. He eventually rose to Executive Director before leaving in early 2015. 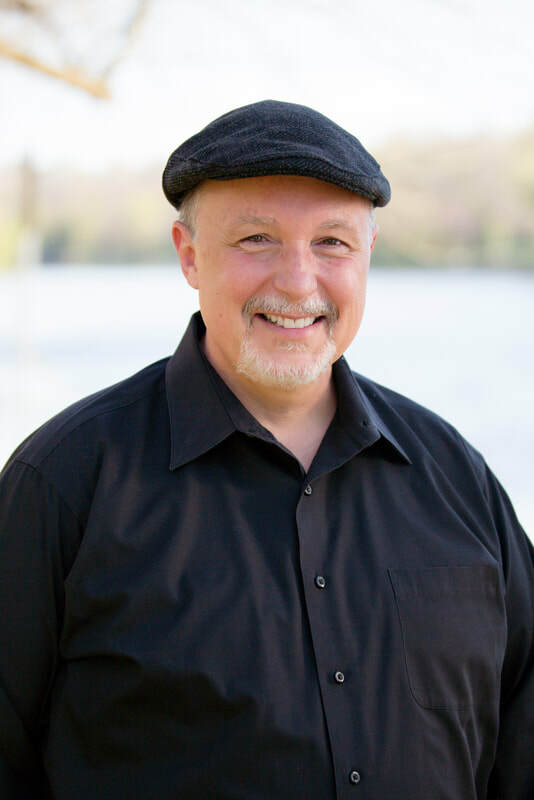 As Director of the Keystone Musical Arts Center, Terry enjoys working with the teachers and students, along with their families and supporters, building an organization that truly serves the community. Along with his primary duties at KMAC, he continues to do freelance editorial work for the guitar department of Hal Leonard Publishing and has had several articles published in Guitar Edge Magazine. Mr. Selders is an adjunct professor in the music department at Lebanon Valley College and has spoken about the music business at many colleges and universities including HACC and Penn State. He has also been a part of panel discussions at the Lehigh Valley, Steamtown and Millennium Music Conferences. 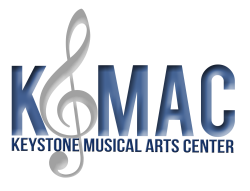 At KMAC, he enjoys working with students of all ages and levels, and looks forward to consulting with advanced students and independent musicians about the music business. Terry is one of the founders of the Keystone Musical Arts Center and a strong believer in its guiding principles. He pledges to constantly strive towards realizing the goals stated in the KMAC mission and vision statements. If you have any questions, comments or concerns, or would like to offer your assistance in any way, please get in touch. Visit the contact page for more information.